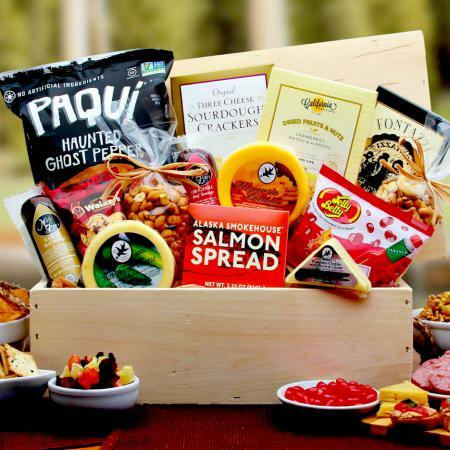 A can full of best-selling snacks; one of the best gifts you can send to the foodie in your life. 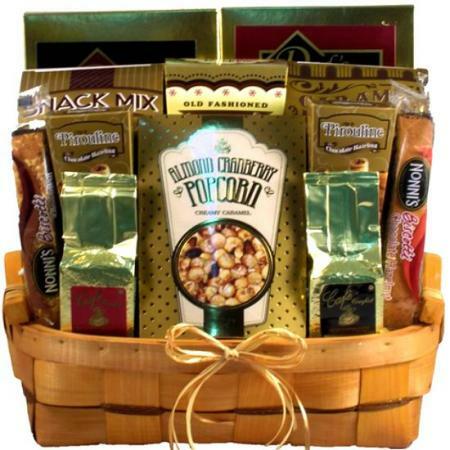 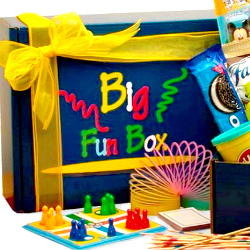 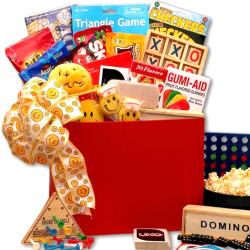 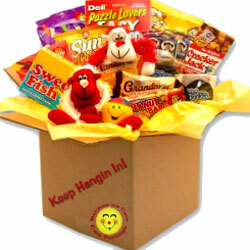 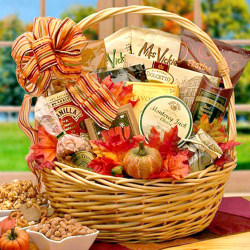 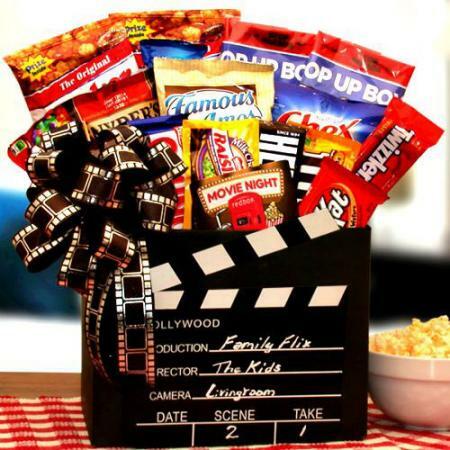 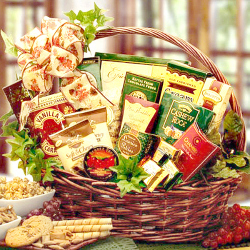 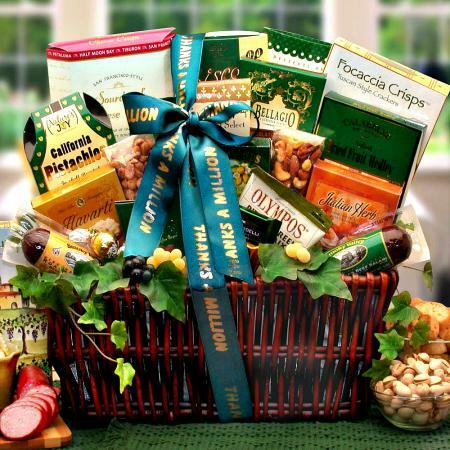 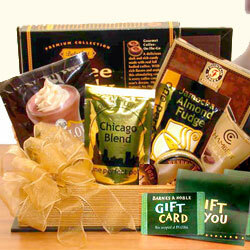 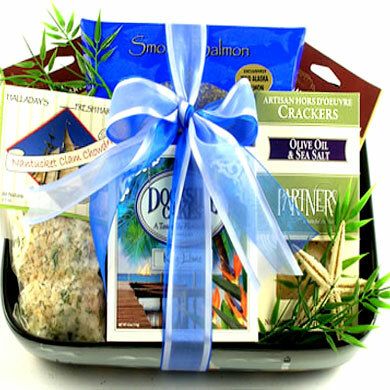 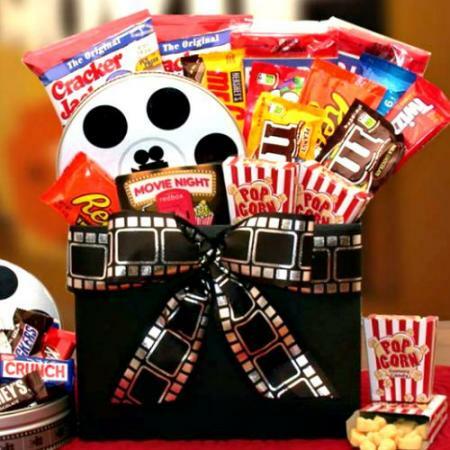 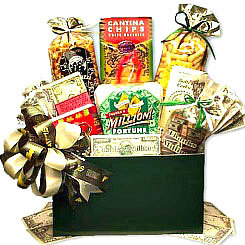 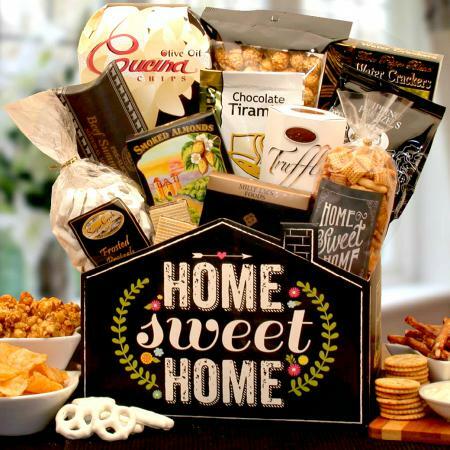 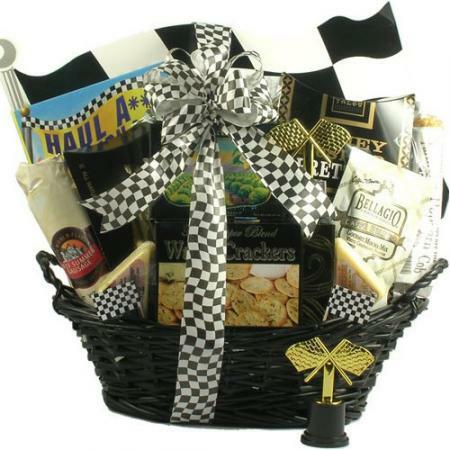 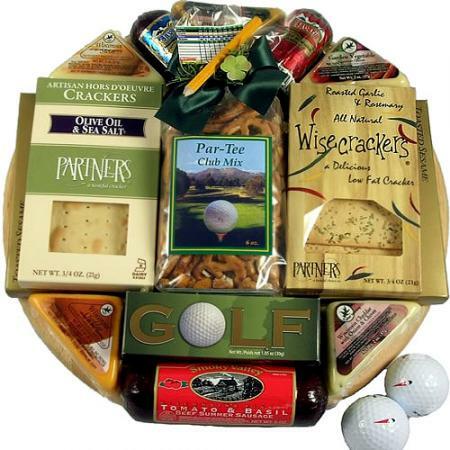 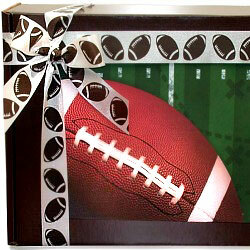 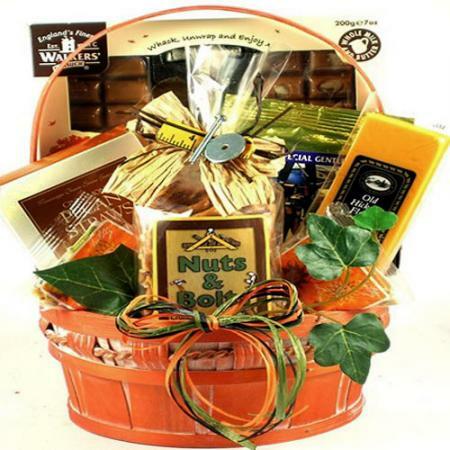 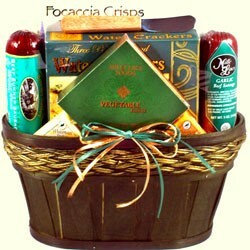 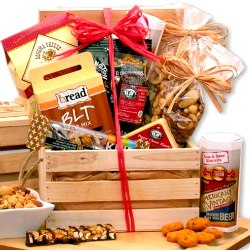 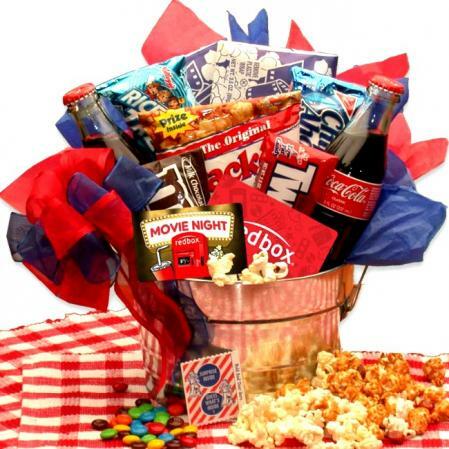 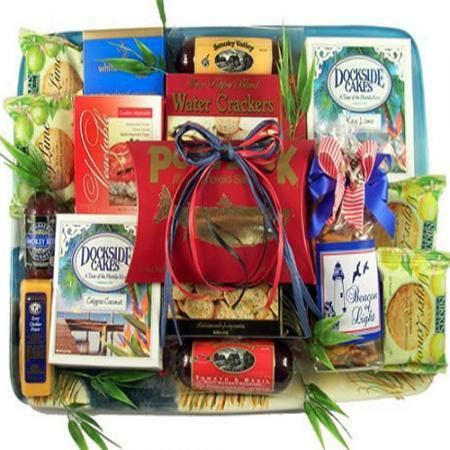 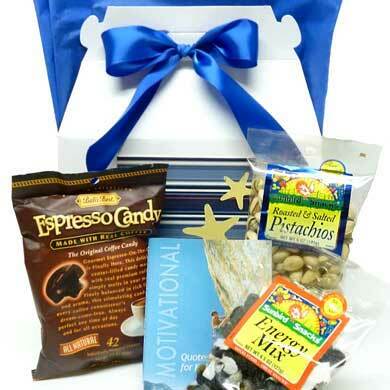 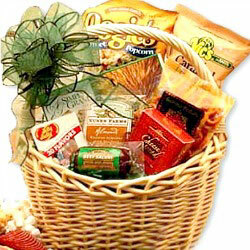 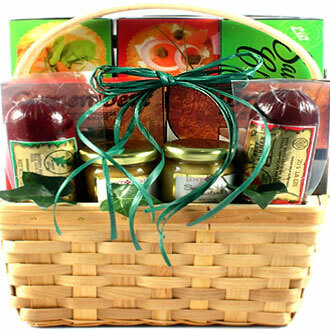 Our gift can of snacks is filled to the brim with an assortment of favorite sweets and treats. 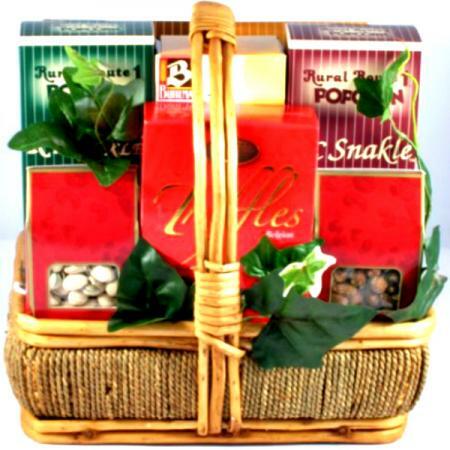 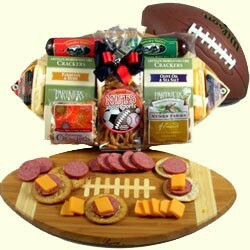 Send this classic snack gift to someone special today. 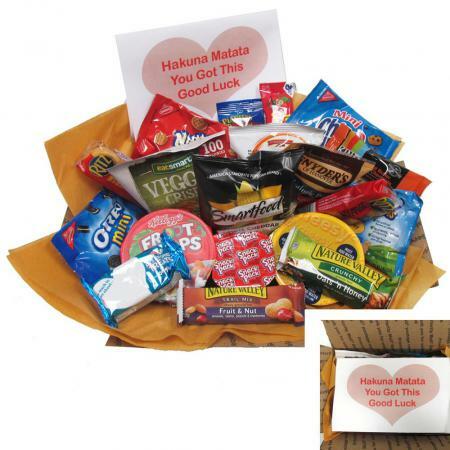 Even Oscar couldn't be grouchy getting the Snacks Survival Gift Can. 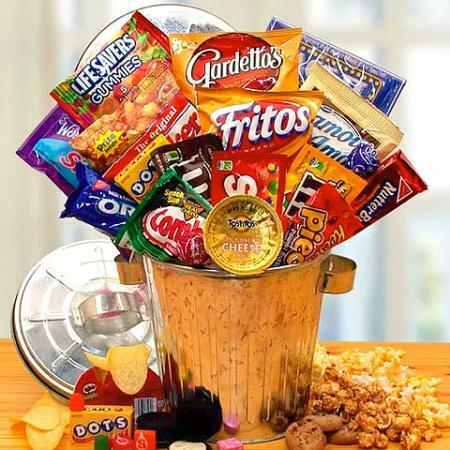 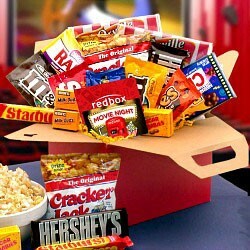 This packed collection has tons of everyone's favorite sweet and salty snacks, from fruity candy to chips and dip. 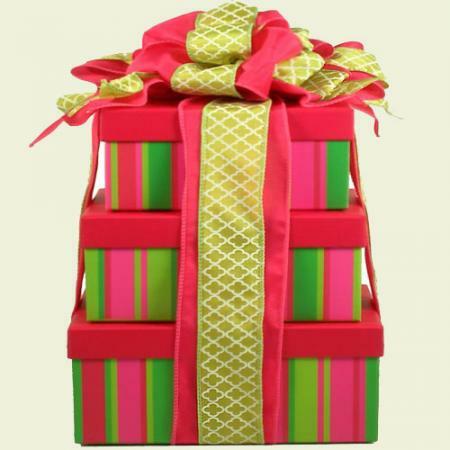 With everything to survive camp, college, a hospital visit, and just about everything else, this gift can is filled to the brim.